The Reluctant Dragon: John Rutter’s delightful mini-opera tells the story of St. George and the Dragon, with a surprising moral lesson! Performed as part of the Family Reading Partnership‘s “Kids’ Book Fest”. With Carl Johengen, conductor. Comfort and Joy – A Holiday Celebration: Motets for Christmas by Poulenc, Byrd, and Schütz, along with carol arrangements and other holiday fare. With Carl Johengen, conductor. Handel’s Messiah: In partnership with the Cayuga Chamber Orchestra. All Night, All Day: Selections on themes of morning, night, and the passage of time. Includes music of Johannes Brahms, Felix Mendelssohn, Fanny Hensel, and Reynaldo Hahn, as well as American composers Giselle Wyers, Michael Hennagin, Rene Claussen, and Cole Porter. With Carl Johengen, conductor. [Pre-concert interview from April 2012 with Carl on WSKG] Free and open to the public. 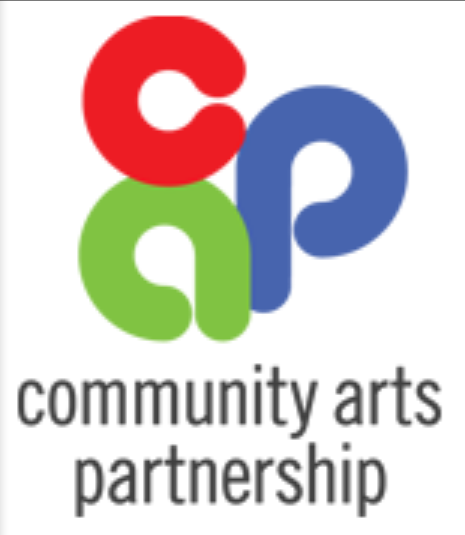 Poetry and Song: A program in conjunction with the Community Arts Partnership’s “Spring Writes” program, highlighting choral music based on significant poetry in English. Collaboration with a local poet possible. With Carl Johengen, conductor.